Whether you are needing a connection for your hose or if you require bulk fittings, we are your source for solutions. 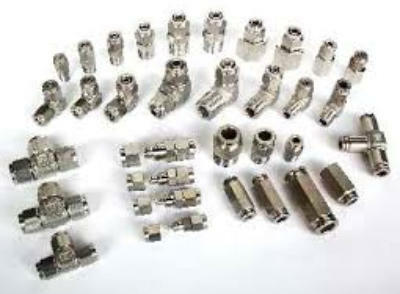 We stock a large selection of tube fittings in variouse sizes, alloys and configurations. For additional information regarding our Tube Fitting products and your specific application, please contact us.